Boone’s upbeat nature and ability to motivate players is what earned him the manager job in 2017, and the Yankees are hoping he can steady the team through an early rough patch. Before the team’s 3-1 loss to the Tigers on Tuesday, Miguel Andujar vowed to beat the odds and come back from a potentially season-ending shoulder injury. 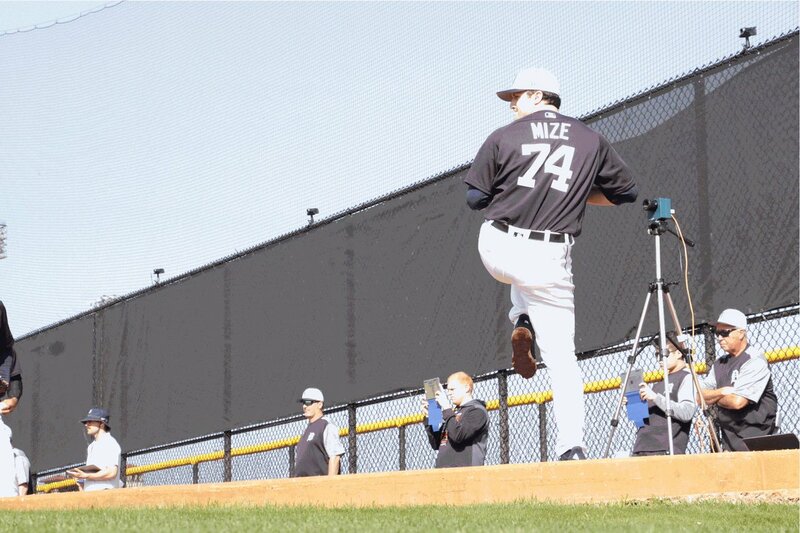 Even if nobody expects to see top Draft pick Casey Mize pitching in Detroit anytime soon, and even if pitchers are normally ahead of hitters at this point in camp, many people simply wanted to see how big league hitters reacted to Mize's stuff on Tuesday, especially the splitter that devastated collegiate opponents. 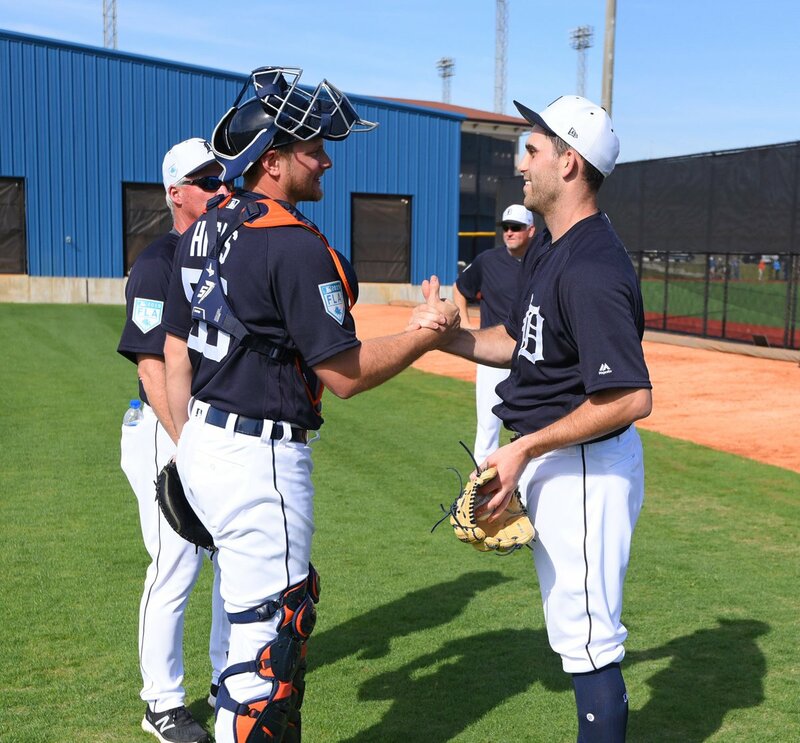 The buzz around Tigertown began as Matthew Boyd was working out in the weight room Monday morning before the Tigers' first full-squad workout of Spring Training. 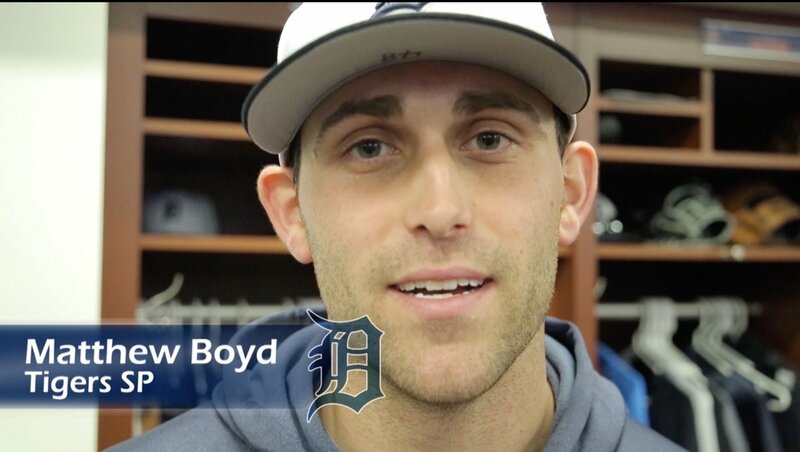 "He let me know he was facing me first," Boyd said of Miguel Cabrera. "I let him know what was coming. I told him, 'I'm still going to get you out.' We were jawing all day. It was good stuff." 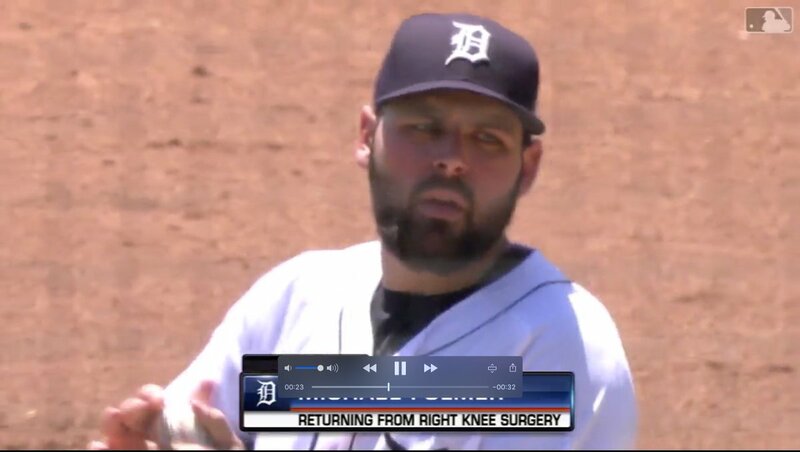 No, Michael Fulmer is not going to moonlight as a plumber this season after losing his arbitration hearing last week. He also isn't going to hold any grudges against the Tigers, either. When the Tigers owned the American League Central in the first half of this decade, Gordon Beckham tried to spoil their dreams. With 10 career home runs against Detroit, he was a nemesis. Sunday marked Nicholas Castellanos' first comments on his trade situation since the end of last season. He was clearly on the trade market then, just as he is now amidst the Tigers' ongoing rebuild. The trail of red clay led from the batting cages across the street down the sidewalk to the clubhouse doors. It continued inside down the hallway, little clumps every few feet until it stopped near Jeimer Candelario's locker. 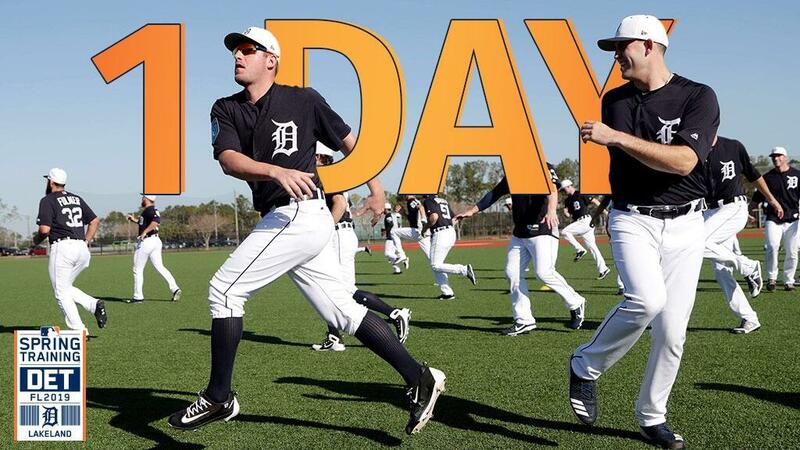 It was the most telling sign that the Tigers third baseman reported to camp on Saturday. Though the team's first full-squad workout doesn't take place until Monday, Candelario is the latest Tiger ready to get to work. 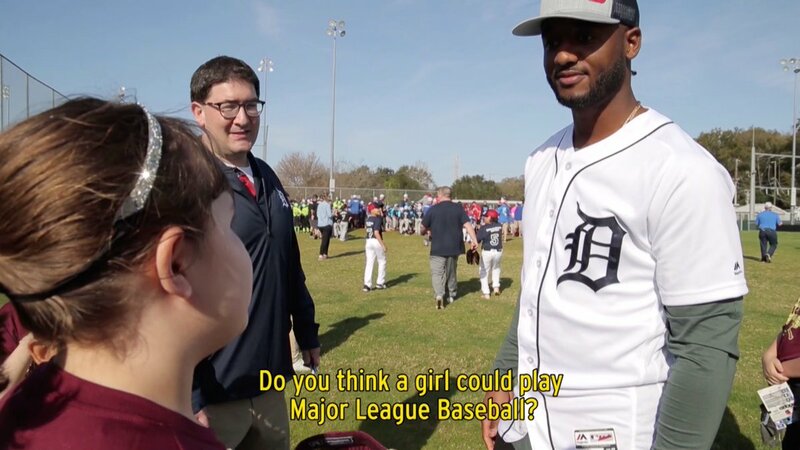 This is the new reality of Spring Training. 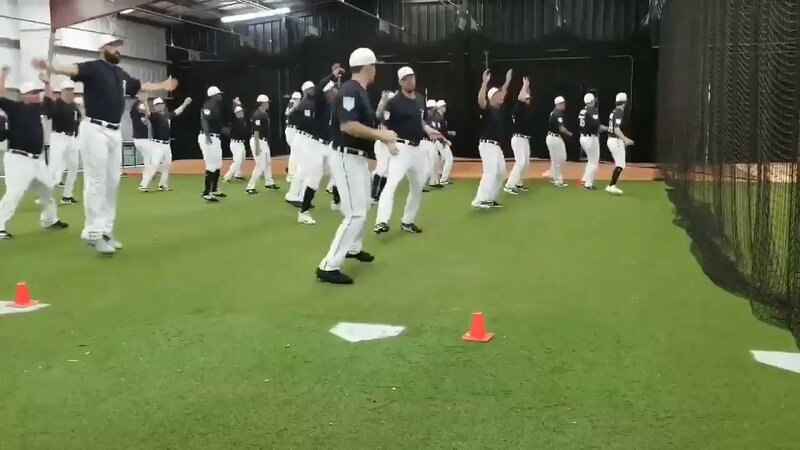 While coaches still spend hours with players every day, trying for that swing or delivery that feels just right, they now have data to complement it -- or for some players, reinforce it. It's the new race among clubs, to get not just the best talent, but also the technology to help get the most out of that talent. The Tigers have been working quickly to catch up. 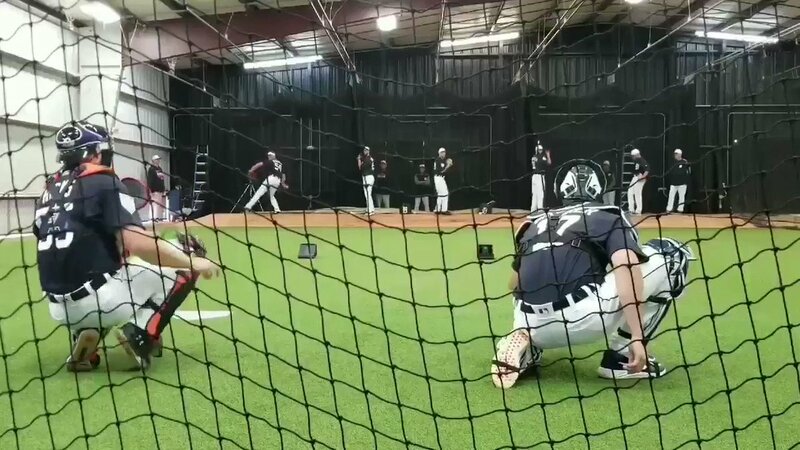 As fastball after fastball popped into the catcher's mitt during a bullpen session Friday morning, it was hard to tell Joe Jimenez had taken a break. 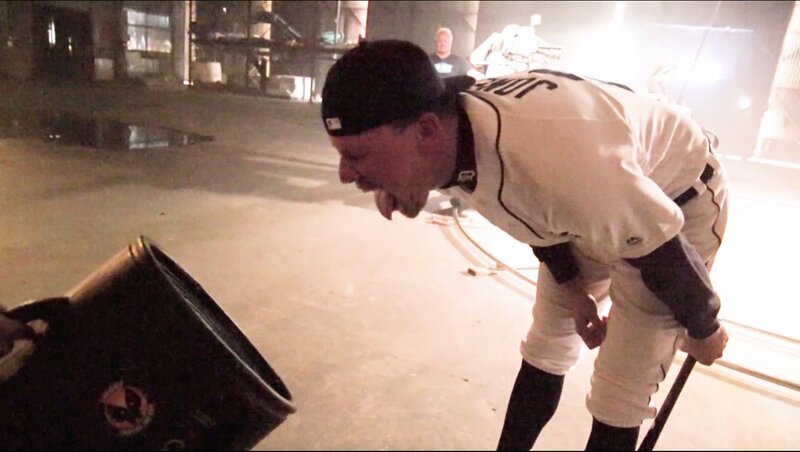 Now, it's up to the Tigers to help keep his arm strong through the season. Quite the before and after. The Tigers' first salary-arbitration hearing in 18 years ended with the same result as their last one. An arbitration panel sided with the club in its hearing with right-handed starter Michael Fulmer, sources told MLB.com. The Tigers hadn't gone an arbitration hearing in 18 years. Credit Michael Fulmer and general manager Al Avila for having some fun with the end of the streak. 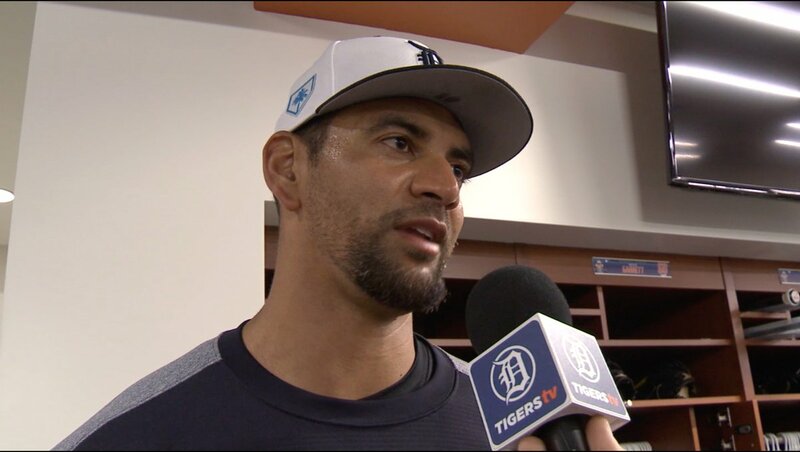 When Detroit prospect Franklin Perez gets on the field and throws, as he did for his bullpen session Thursday morning, there's a reminder why he was the prized return in the trade that sent longtime Tiger Justin Verlander to Houston. Doug Fister, a reliable right-hander for the Tigers' dominant rotations in the early years of this decade, has decided to retire from his Major League pitching career, his agent, Page Odle, told MLB.com on Wednesday. 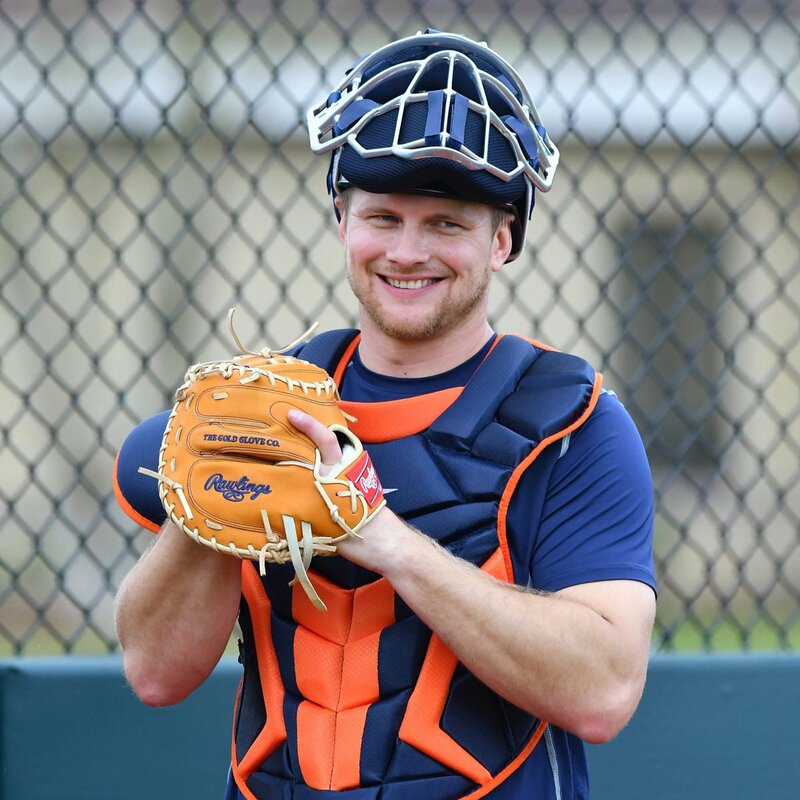 As the Tigers open camp this week, Tigers manager Ron Gardenhire talked with Minor League coaches and staff Wednesday about holding players accountable and not letting careless mistakes slide. And he plans to set a similar tone in big league camp. Detroit's dream is of a spring in which its top four prospects are not only in big league camp, but become the core of its rotation. That's at least a couple years away. 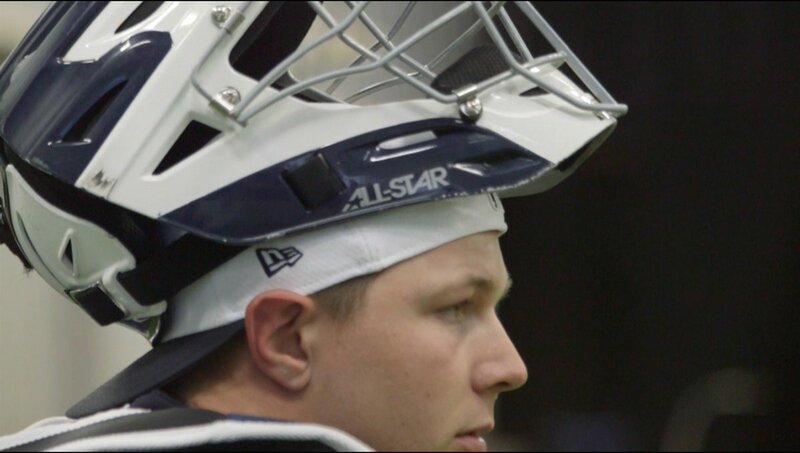 For this spring, all of them are expected to open the season in the Minor Leagues. 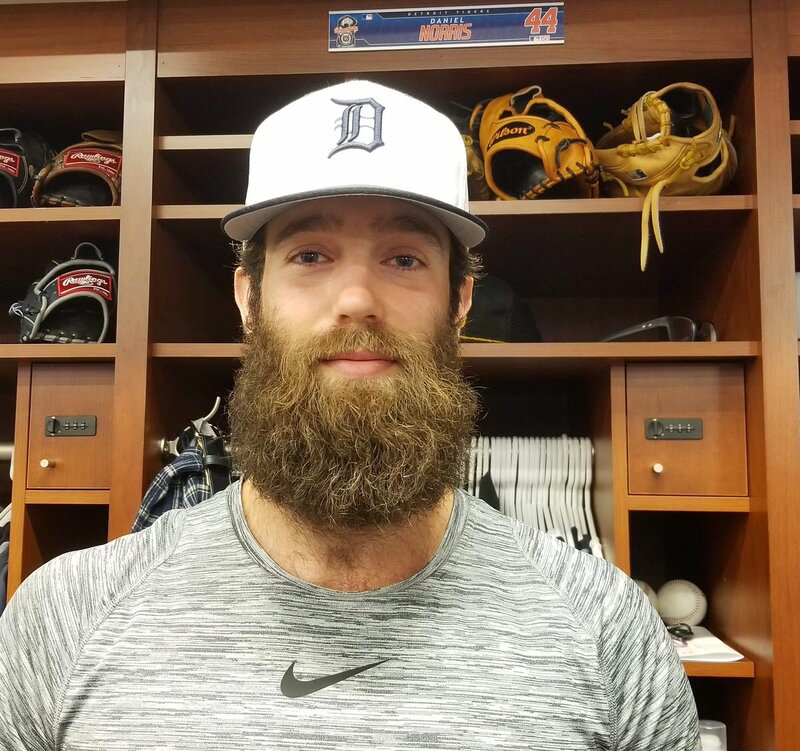 Michael Fulmer and Daniel Norris wrapped up their throwing sessions quickly. Relief prospect Zac Houston was done soon after. 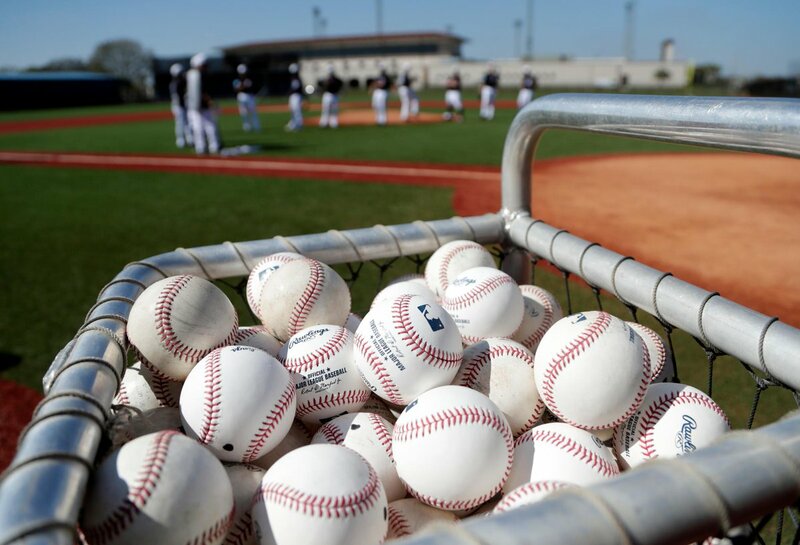 By the middle of the morning Tuesday, seven of the eight bullpen mounds on the back fields at Tigertown were empty. The one mound that still had a pitcher on it had an audience. Kaleb Cowart watched his Angels teammate Shohei Ohtani slug home runs and strike out batters last year as a pitcher/designated hitter and started thinking.